Amiel Gladstone is a West Coast based writer and director. As a playwright, his plays have been produced by Alberta Theatre Projects, Belfry Theatre, Touchstone Theatre, Caravan Farm Theatre, the National Arts Centre, Solo Collective, Western Edge Theatre, Theatre SKAM, among others. His work has toured internationally to the United States and France and he had a play that’s been running in Bucharest, Romania for over two years. He has attended the Banff Playwrights Colony as both a playwright and created at ATP’s PlayRites as both a playwright and a director. A collection, Hippies and Bolsheviks and other plays, was published by Coach House Books. He has won Jessie Awards for Best Original Script and Body of Work. 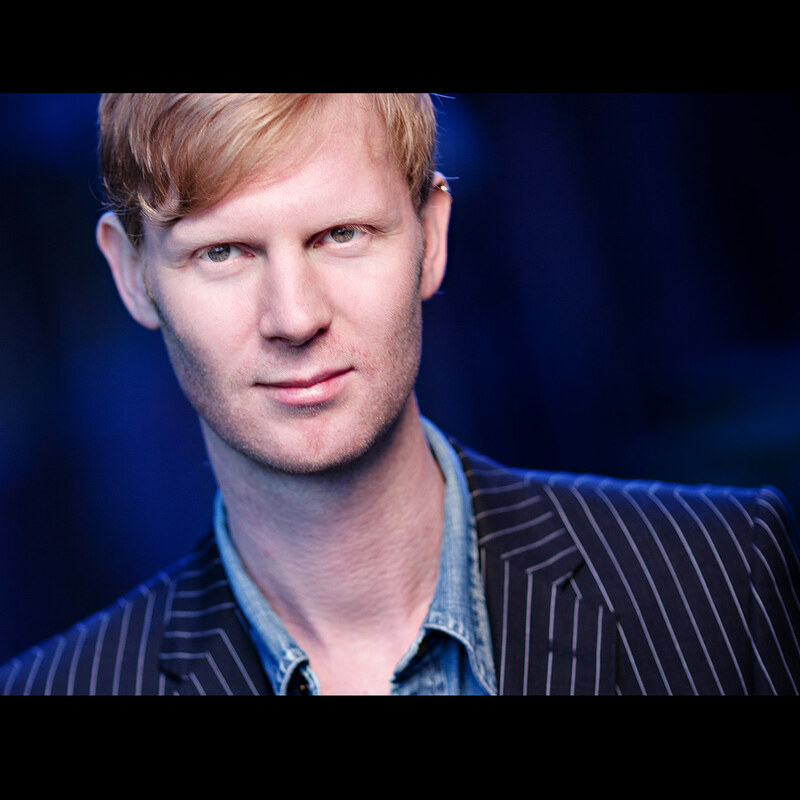 He has been a mentor at the Cultch and the Vancouver Playhouse. As a director, his productions have been both site specific in unusual venues and in traditional theatres, with companies such as the Alberta Theatre Projects, Arts Club, Acting Up Stage, Belfry, Caravan Farm Theatre, Factory Theatre, Firehall, the Guild in Whitehorse, Pacific Opera Victoria, Vancouver Opera, Theatre Replacement, Theatre Conspiracy, Vancouver Playhouse, and the PuSh Festival. 2014⁄5 Season: Directing the East Van Panto for the Cultch / Theatre Replacement, Susinn McFarlen’s Since You Left Us at Presentation House, Daniel MacIvor’s Cake & Dirt at Tarragon, the NAC tour of Do you want what I have got? A Craigslist Cantata, and his own new play with Dan Mangan Are We Cool Now? at Western Canada Theatre. Biography courtesy of the Playwrights Guild of Canada.